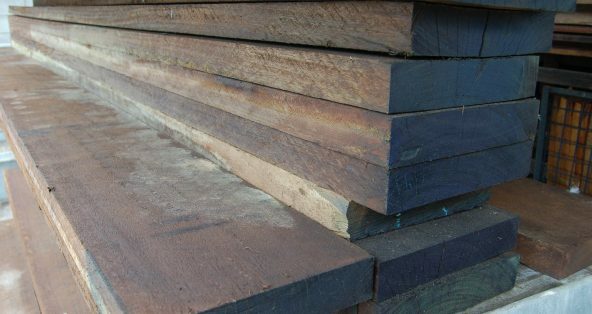 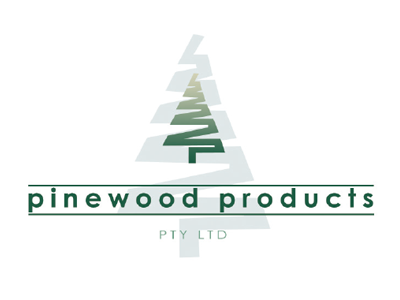 Hardwood and pine sleepers and logs are commonly used in landscaping and building projects for a range of purposes. 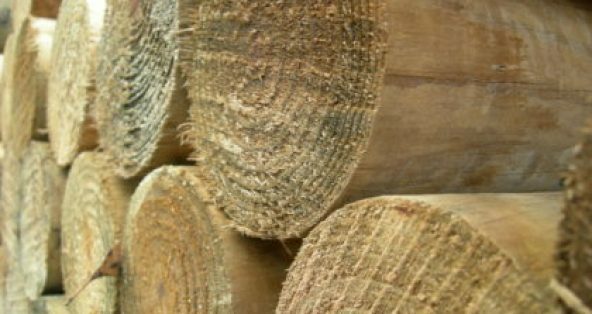 Whether you’re building a retaining wall, or garden edges and walls, treated pine and hardwood sleepers and logs can provide a durable and functional solution.  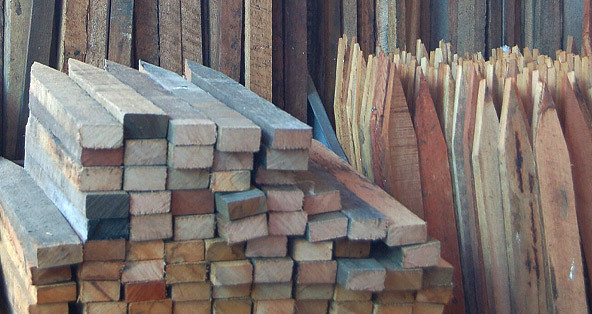 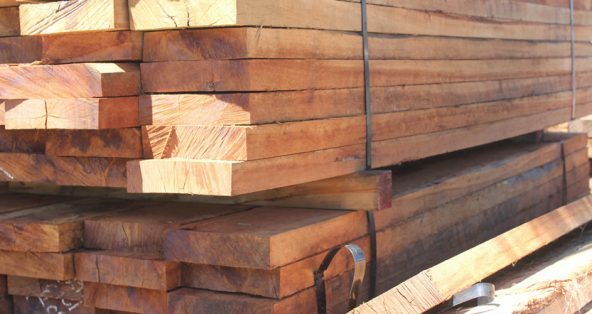 Talk to us about your landscaping or building project, and we’ll find the right timber to complete your job.